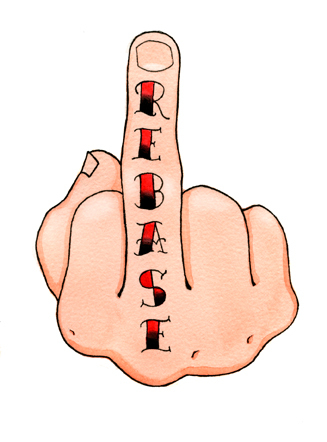 … all meaningful operations can be expressed in terms of the rebase command. Once you figure that out it all makes sense. Not focusing on open-source project maintainers. Depending on the size of the project they may have vastly different concerns, processes. Why use an SCM or care about history? Ask for more reasons, there are many. You should know when and why any changes were made. This requires a clean history. But what does that realy mean? When are you cleaning history, or destroying it? I'm going to cover a little SVN. 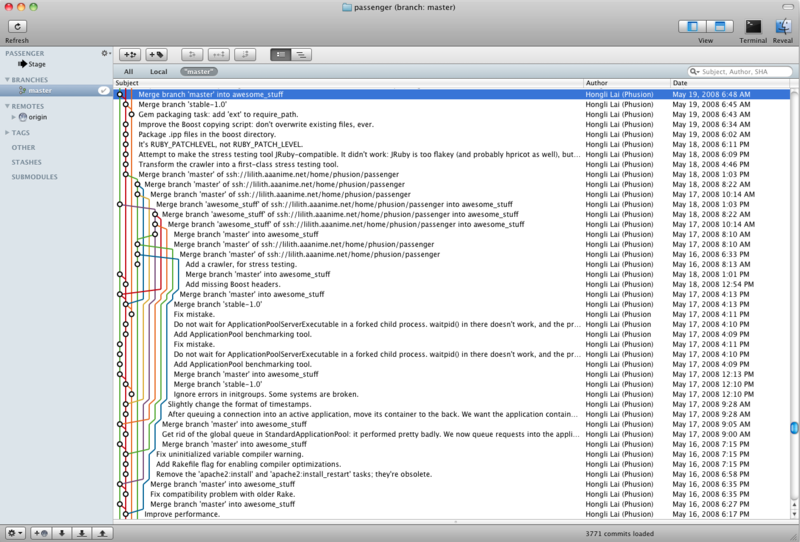 It nicely shows some of the bad techniques that have followed into git workflows. SVN publishes the recommended usage in their Svnbook. 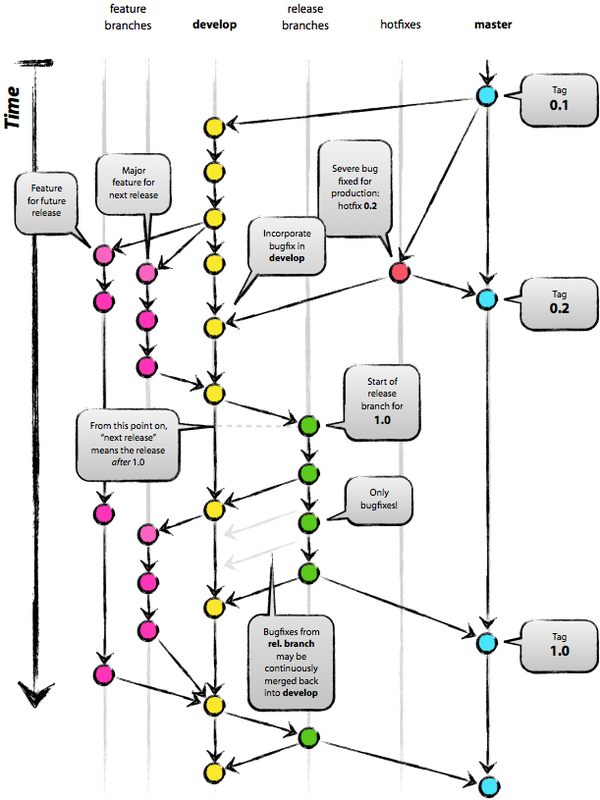 Git really is just a framework to create your own SCM workflow. Use svn update to pull-down the changes from the remote and apply them to your local working copy. This usually leaves a messy set of conflicts if you have uncommitted changes. You then resolve all of the conflicts and attempt to commit again. The friendlier technique outlined in the book is to use svn status -u to review the upstream files/commits. This allows you to then update and resolve files one at a time using svn update stuff/trout.c. This process can clean up things like ladder merges and other merge artifacts. This process leaves a pretty history in master. But it destroys individual branch commits. 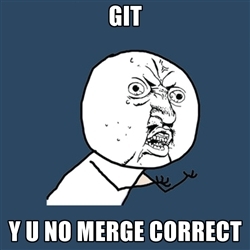 Basically the same as svn merge but the branch history it can be garbage collected. 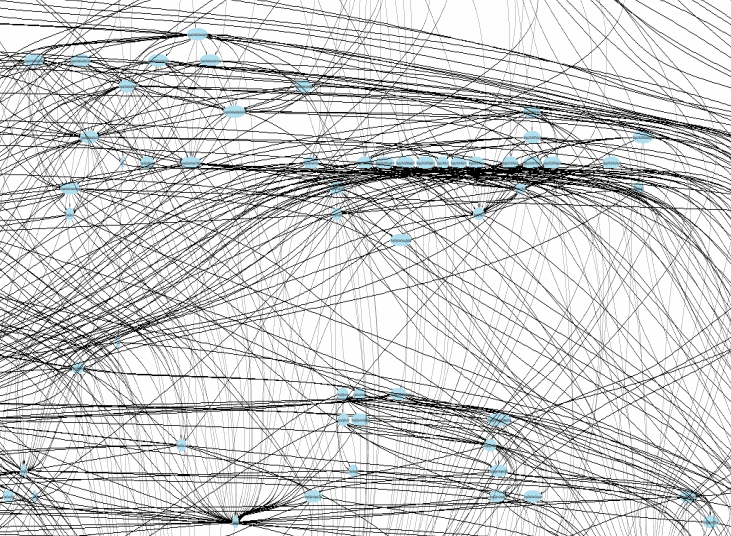 Modified git-flow without the extensions. No, really, what about long-lived branches? I had previously named this our "Collaboration Branch" strategy, but everyone I've inflicted this on hates me now and doesn't want to collaborate with me again. Some tools & techniques to keep you safe while merging & rebasing. If you start using throw-away integration branches then git rerere will be your new best friend. You can always make more branches. save = !git add . 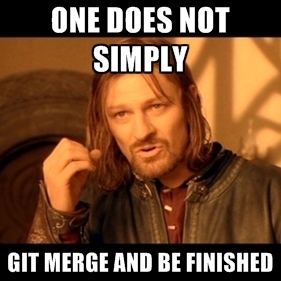 && git commit -a -m"WIP"
Pay attention & be safe.